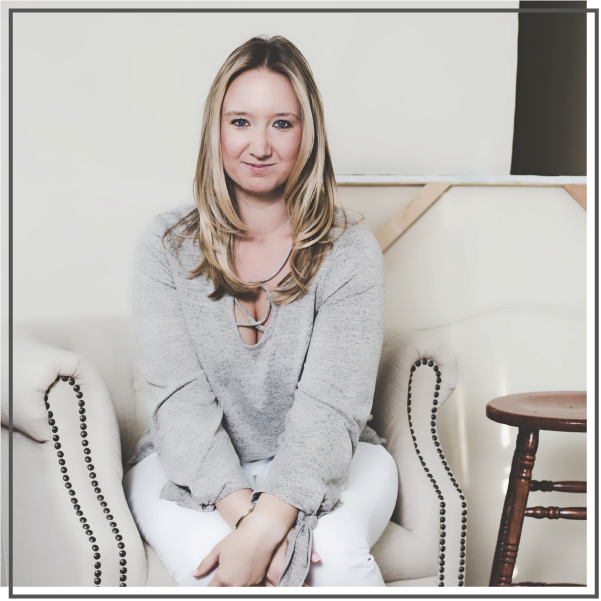 As a solopreneur who has been very open and transparent about my journey from side hustle to CEO, it’s probably no surprise to you that I receive emails on a regular basis from those who want to follow a similar path. I LOVE these notes! They are part of the reason I share so openly- I hope my story can inspire others to chase their dreams. There have been numerous articles written about why it’s not cool to ask to pick someone’s brain. While I’d love to help as many aspiring business owners as I can, if I responded YES to every request to pick my brain, I’d have no time for client work…and I’d be broke. Unfortunately, in this case, it really does come down to time and money. 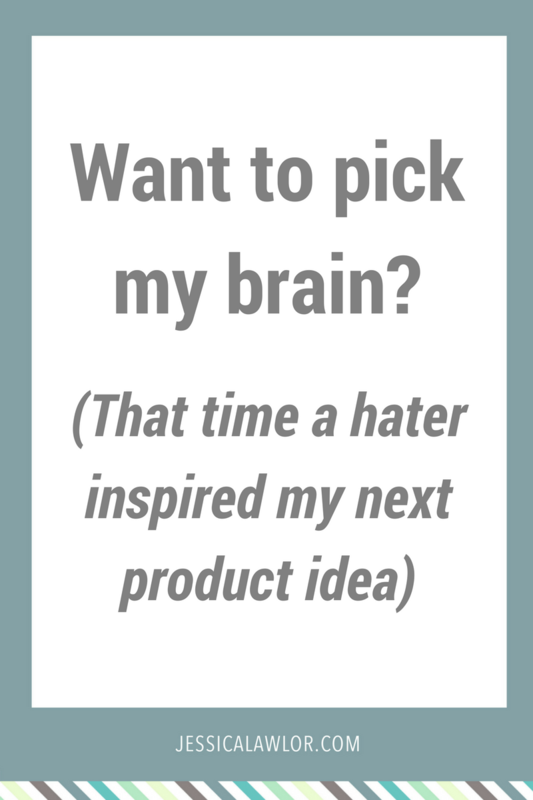 As a workaround, I developed a service called Pick My Brain Consulting sessions, where interested folks can purchase 30 minutes, 60 minutes or three hours of my time to literally ask me anything. Usually, this is met with an enthusiastic YES and we book a session, a “not right now, but thanks!” or many times, the email goes ignored. However, in December, this message was met with resistance from a person I don’t know who reached out on LinkedIn. This woman sent me a very nice note sharing that my journey has inspired her. She said she’s trying to start her own business and asked if I’d be willing to talk on the phone or Skype with her. I responded back and thanked her for her kind words. 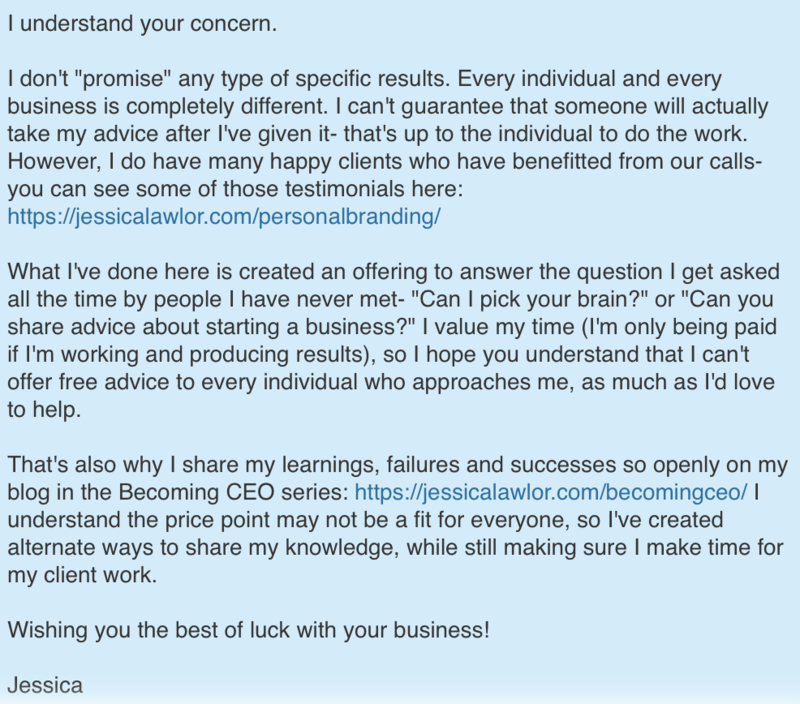 I shared with her details about Pick My Brain consulting. While the nature of this individual’s message shook me up a bit (especially given that this all happened on the day I announced major news about my business), a few hours after sending my reply, a lightbulb went off in my head. My free blog content may not be detailed or specific enough to help aspiring business owners in their personal situations. Booking a consulting session isn’t within everyone’s budget, especially newbies just getting their feet wet. I need to create an in-between. Something to cater to those who want to learn more, but might not necessarily want to pay for personalized consulting. This year, I’ll launch a product (not sure exactly what form it’s going to take yet; perhaps an ebook or a course) designed to help side hustlers, solopreneurs and biz owners get specific and detailed answers to their questions about how to make their business dreams a reality. To help me get this project off the ground, I need your feedback…and I need your questions! What do you want to know about freelancing? Quitting your job? Developing a personal brand? Getting clients? How would you like to receive this information? In ebook form? As a course? In a private Facebook community? A webinar? Please respond to this short two-question survey to submit questions YOU’D like to see answered with this product. *Bonus: I’m giving away a FREE 30-minute Pick My Brain consulting session to one random participant who responds to the survey by January 31, 2017. Thank you in advance for any feedback you may have on this project! Also, know that your next great idea can truly come from anywhere. Mine came from a message that made me feel pretty crappy in the moment, but will hopefully result in a project that brings value to many, many people in the future.